Fibreglass moulding doesn't just look good, it's often cheaper than alternative materials. And it can be used for so many different applications – for your vehicles, buildings and furnishings. 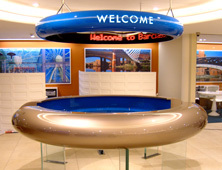 As leading manufacturers of GRP mouldings, we can provide you with high quality fibreglass products and a complete service that transforms your designs into the polished, final product. 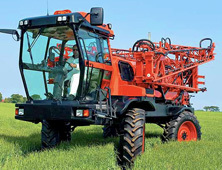 We can provide the high quality parts you need for the automotive industry, agricultural machinery and spill control use, fast. Whether you have standard parts you'd like us to manufacture, or you've commissioned a bespoke design for a single item, you can rely on us to create GRP mouldings you need for any situation. 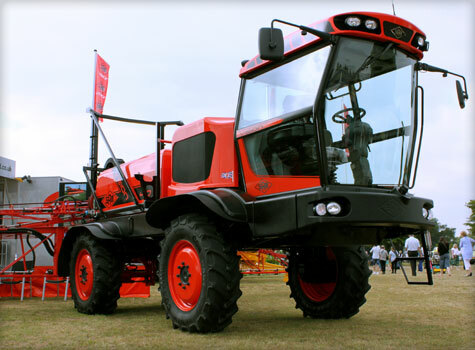 From GRP mouldings for tractors and crop sprayers to tank lids and plant housing, almost any vehicle or industrial process can benefit from the protection, longevity and low maintenance costs of GRP fibreglass. Sui Generis has created bespoke architectural mouldings for both state-of-the-art shopping malls and ageing Victorian buildings – so whether you need to restore your property to its former glory or give it a 21st century feel, Sui Generis can help. But it's not just our turrets and cornicing that can help – you can transform your workplace with colourful, modern GRP desks and your outdoor areas with GRP seating. Call 01206 798 798 now to arrange your free, no-obligation survey by one of our technical surveyors. GRP moulds can be formed into almost any shape – and can be finished to look just like traditional stone, concrete, ceramic or lead. 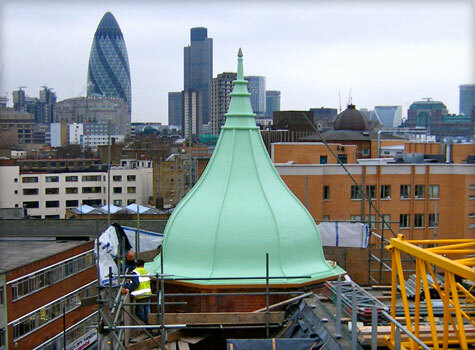 This makes it an ideal hardwearing replacement for old structures – or a dazzling modern addition to new buildings. 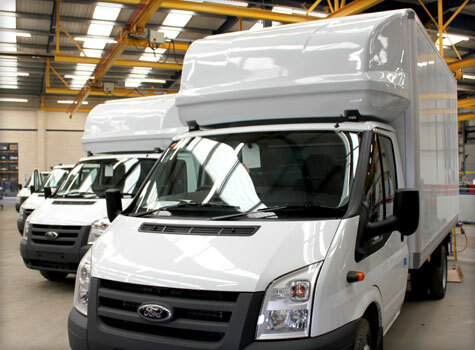 From cab roofs for Luton transports and car spoilers to chemical tanks for tractors and sprayers – we can manufacture a variety of vehicle parts for standard or custom vehicles. Even the military gets in touch for our tough GRP components. Stop corrosion in its tracks and ensure your tanks stay secure. Fibreglass roofs and covers aren't vulnerable to chemical attack and can be moulded to fit any tank. 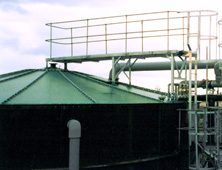 With additional bund covers, pit covers and hoist covers to choose from, we can provide the right GRP covers for your needs. 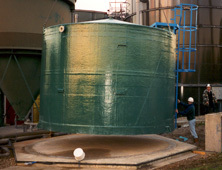 For storage tanks that last, choose the most reliable material available: GRP fibreglass. We build storage tanks that can withstand corrosive chemicals, harsh weather conditions and will even remain safe during earthquakes – now that's the kind of strength we think all storage tanks should have. If you have infrastructure that's exposed to the elements, we can help you ensure it stays protected with moulded enclosures and housings. 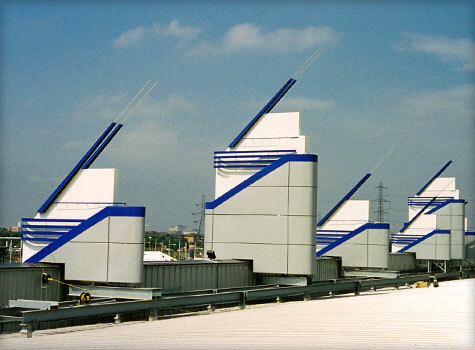 From containerised plant rooms to ventilation shaft covers – make it last with cost-effective GRP fibreglass. Make your office exterior or campus more inviting for staff and customers. 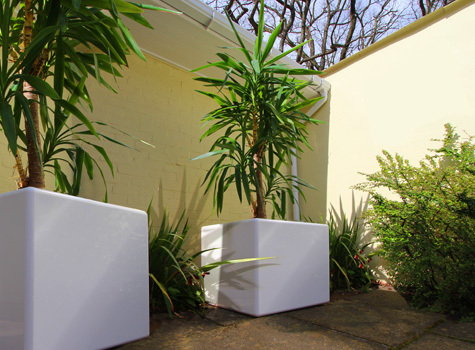 Moulded GRP furniture will bring individuality and warmth to your outdoor areas. 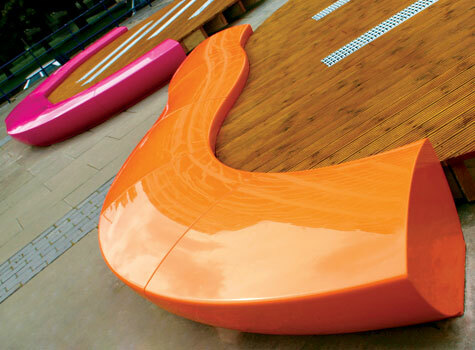 From quirky, fun benches and chairs to play areas for children, we can build to the shape and style you want. 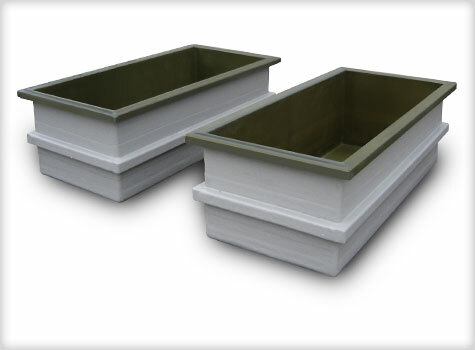 Glass-reinforced plastic (GRP) is a versatile material that can be moulded into almost any shape. Because it's corrosion-resistant, impact-resistant and hard-wearing, it's the ideal material for a wide variety of applications – industrial, architectural and commercial. 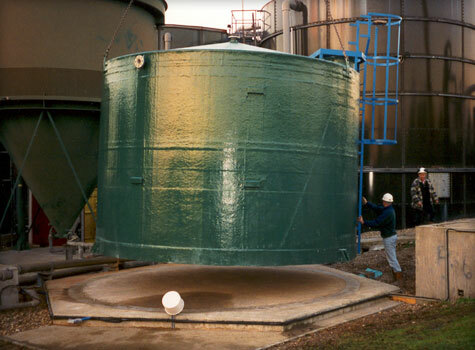 The chemical resistance of fibreglass makes it great for manufacturing storage tanks and tank lids, while its hard-wearing nature makes it a long-lasting cover for pits and machinery. Its light weight and high strength make it handy for auto parts and it can be finished to resemble traditional materials like stone or ceramic for architectural purposes. 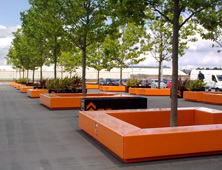 Increasingly, it is being used to create modern, colourful furniture both for offices and outdoor areas. Sui Generis can mould almost any shape from standard or custom designs and give it the colour and finish you want. 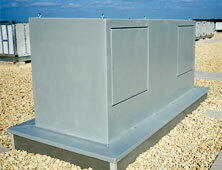 What kinds of structure have you moulded in GRP? Benches, chairs and garden planters. Because they offer strength durability and resistance – which means they're safer, more secure and will last longer, saving you money over time. 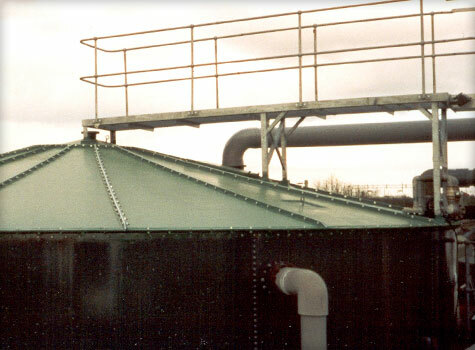 When you order a fibreglass moulded storage tank or tank roof, it will be chemical-resistant, corrosion-resistant and weather-resistant – and can even be customised to suit its contents. Likewise, the colour and vibrance of our moulded seating and furniture won't fade, crack or perish – making every piece a low-maintenance investment purchase you'll use for years. 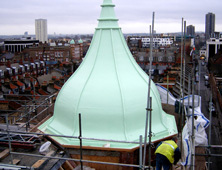 With all these great benefits, no wonder more and more structures are being moulded out of GRP fibreglass. 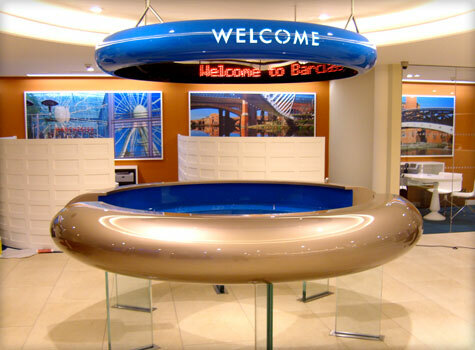 Are there other benefits to moulded fibreglass? Do your fibreglass mouldings conform to regulations? Yes. 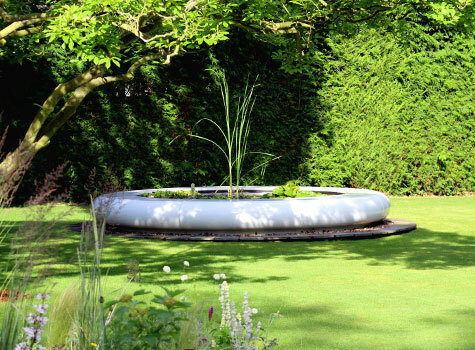 All our fibreglass moulded products are manufactured to strict quality standards and use only high quality materials. Because they need to be ready to house chemicals, oil and other liquids, our storage tanks comply with current Pollution Prevention Guidelines (PPG2) and SEPA (Scottish Environment Protection Agency) regulations. 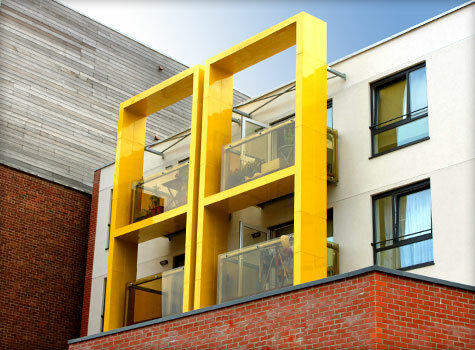 For more details, take a look at the individual pages dedicated to our fibreglass products, or give us a call – we'll give you all the information you need. Can you give me advice about fibreglass mouldings? Of course. We'd be delighted to help you solve your problems with fibreglass moulding. Just call us on 01206 798 798 today and we'll send one of our site inspectors to give you a free quote and all the information you need to get started. "Sui Generis fabricated the seating beautifully...They provided us with an in-depth overview to the products on offer and case studies to show how it would work in situ. They understood what was needed and refined the seating to match our requirements. The fibreglass seating was delivered on promised production schedule and the colours were just as described with a perfect finish." "Communication was good throughout the design and pre-installation stages." "Your quotation, as always, is very competitive (but it's your professionalism and superb build quality that sells it to us!)" "On a personal note, I think suigeneris has some of the nicest and most polite staff I have ever dealt with in all my years of business. You have all been absolutely lovely and a credit to your organisation." Entrust your project to Sui Generis, a company with sector wide recognition and approval for being compliant with industry standards. Accredited under schemes such as Link Up, Achilles and Constructionline your work is in more than capable hands.